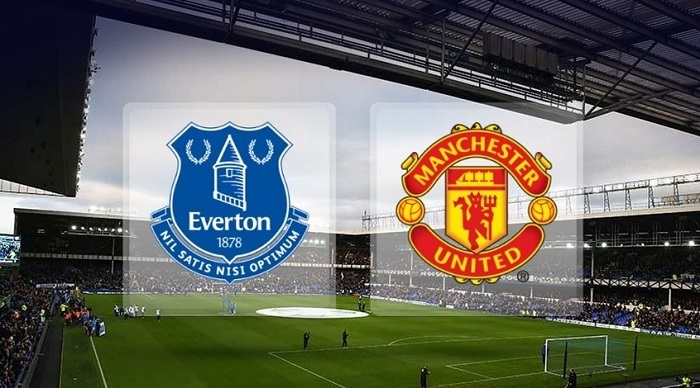 It will not be easy for Everton to get three points in the next match, but they will try to do everything possible to achieve a victorious result. 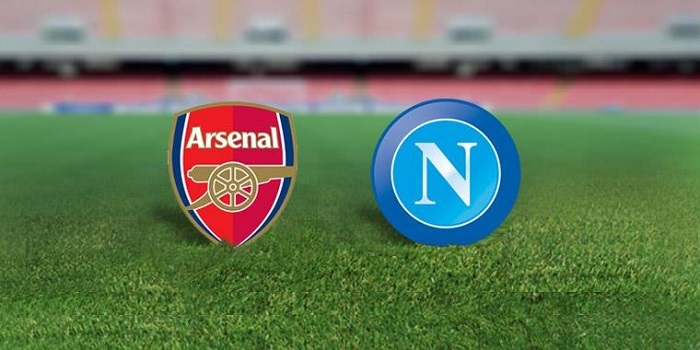 Arsenal vs Napoli predictions for Thursday’s Europa League fixture at Emirates Stadium. 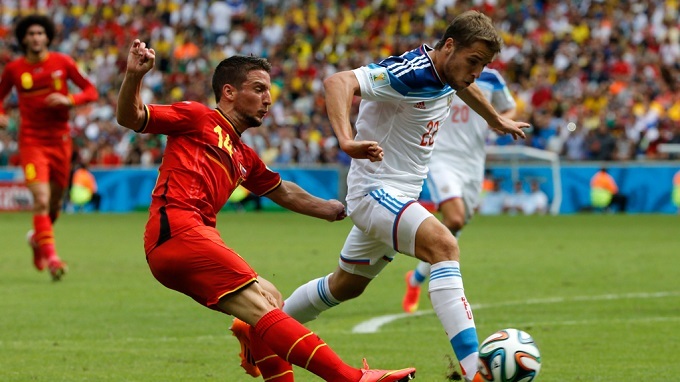 Although Belgium are clear favorites in their matchup with Russia this Wednesday, Cerchesov’s team will certainly do everything they possibly can to achieve a positive result. Soon we will find out whether they will succeed.